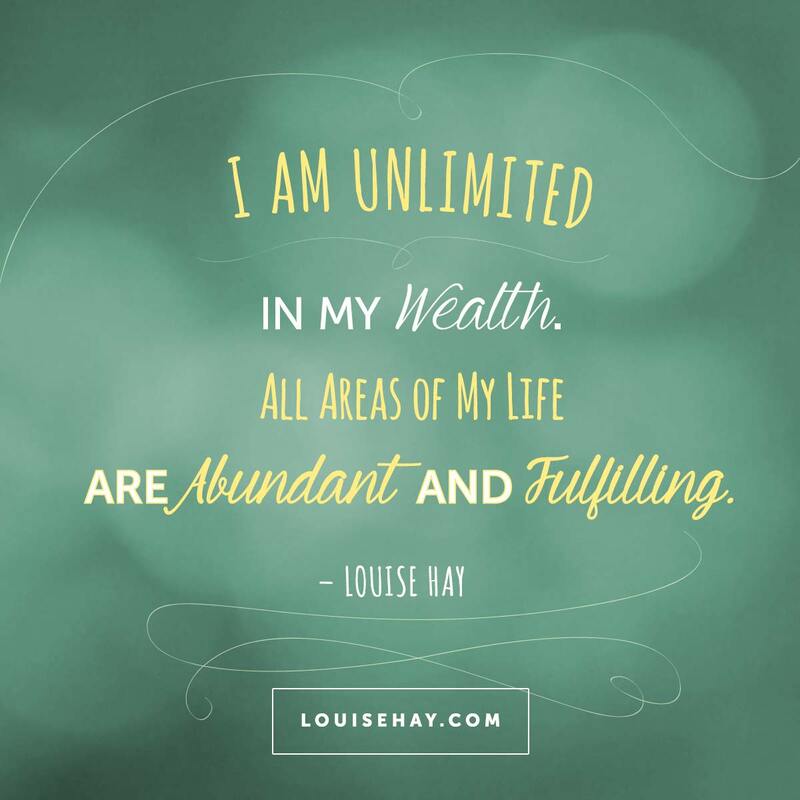 Here’s a collection of affirmations I’ve gathered through the years, and will continue adding to…come to this page whenever you are ready to boost your prosperity consciousness! Feel free to copy, and share with others. If any of the words feel off to you, or you find offensive, consider a substitute that feels better to you. For instance, instead of ‘God’, some people prefer “Infinite Divine” or “Source Energy”. Julia Cameron suggests we see the word as an acronym for Good Orderly Design. Read the SoulCurrency Prayer here (from Ernest Chu’s book Soul Currency). When you encounter affirmations that just don’t feel right to you, tweak them with your own wording…affirmations that make you smile are much more powerful!